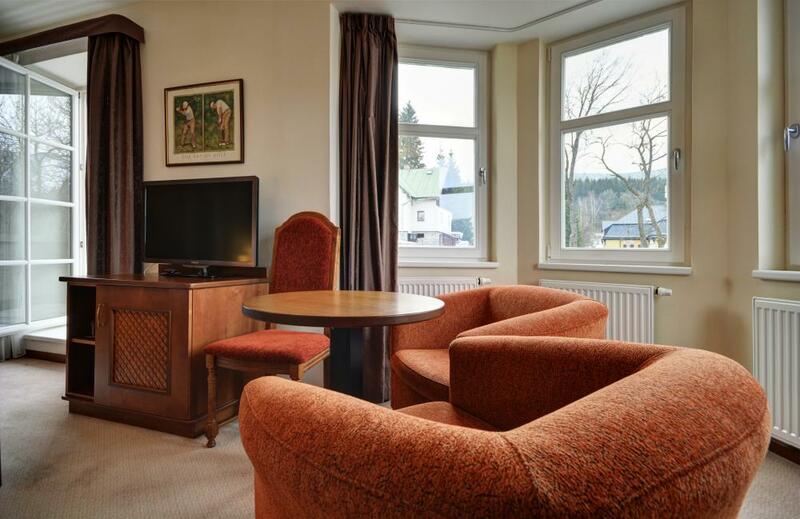 Spacious apartment with a balcony overlooking the surrounding countryside of Spindleruv Mlyn. The apartment has a private bathroom with shower, toilet and hairdryer. 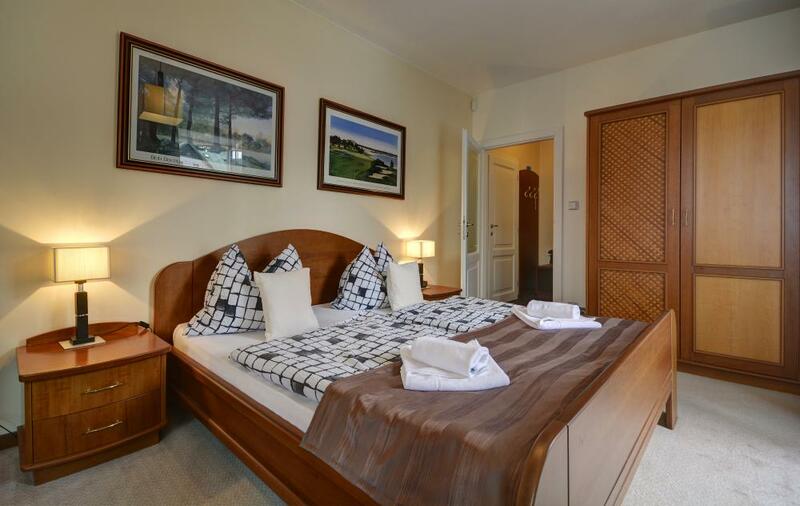 In the bedroom you will find a comfortable seating area, minibar and TV. 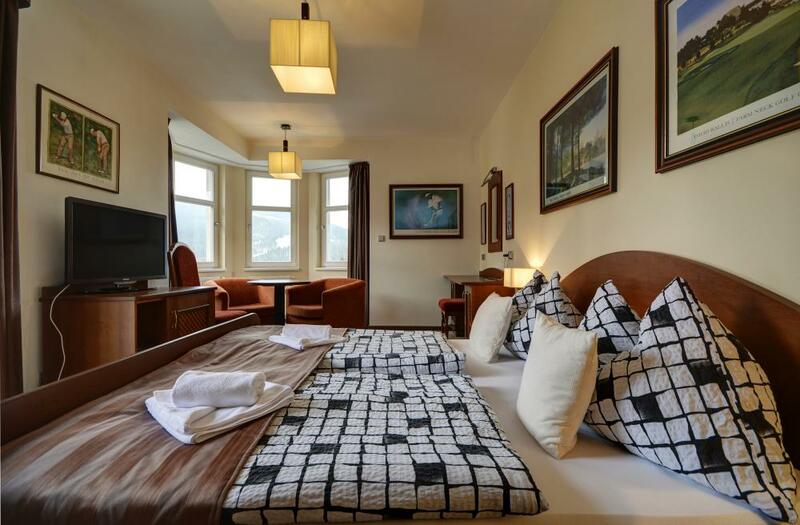 A high standard of accommodation offers internet Wi-Fi in all rooms and throughout the hotel as well, hotel cosmetics and towels are also for free. Parking space is directly in front of the guest house. Each apartment has one parking space included in the rate of stay. 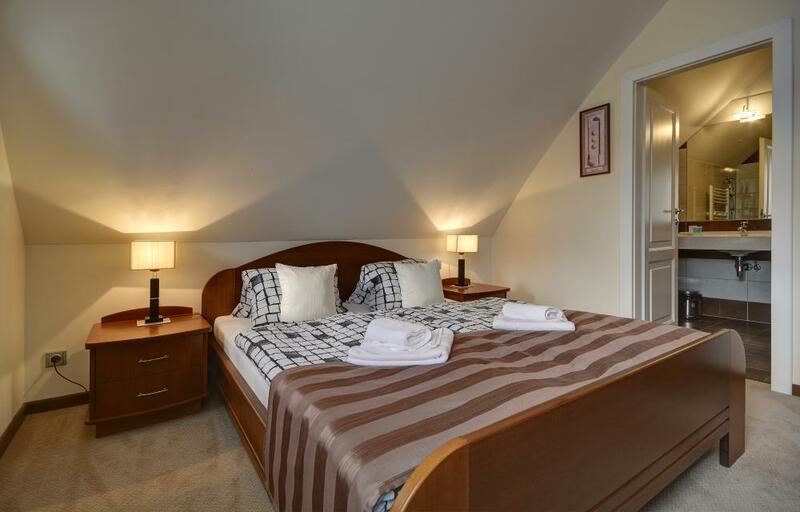 Comfortably furnished two-bedroom apartment offers its own bathroom with shower, toilet and hairdryer. Hotel cosmetics are free for every client, as well as towels. 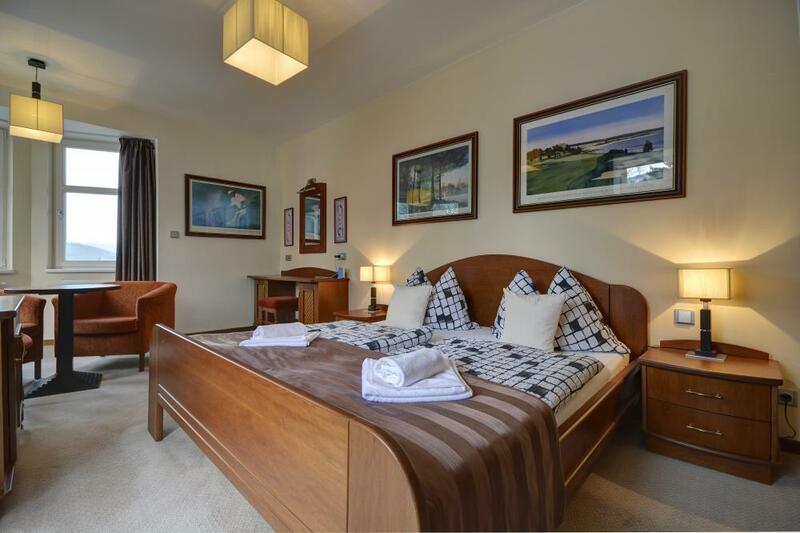 Room also features TV, a seating area, minibar and internet Wi-Fi access in the room and throughout the property. Each apartment has 1 parking space that is free of charge. 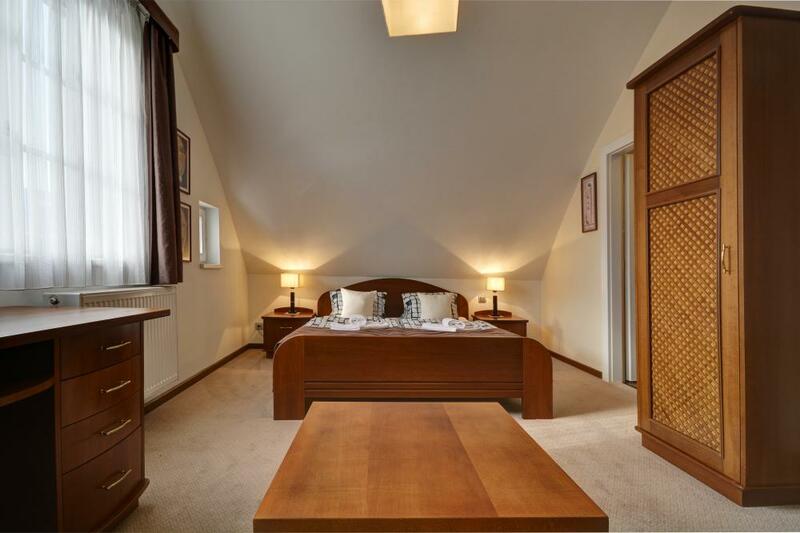 Modernly furnished apartment with a balcony offers two bedrooms with four beds. The apartment with the corridor is ideal for up to 4 adults. 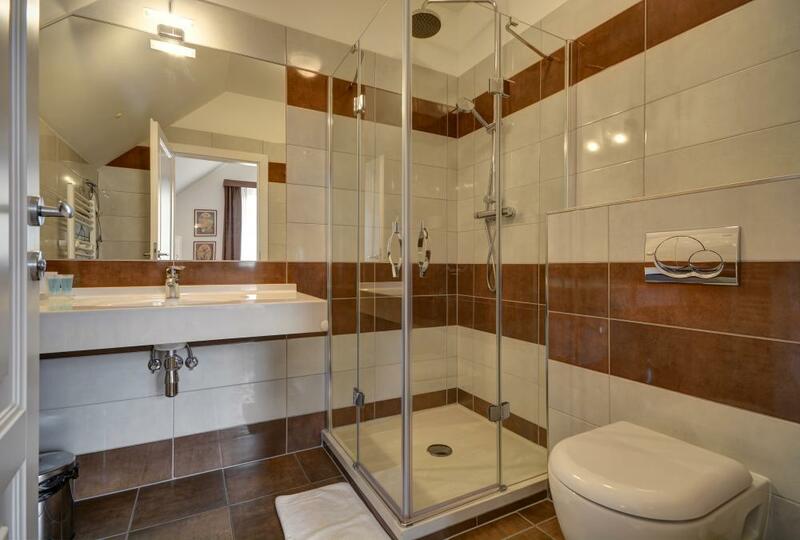 Apartment has a private bathroom with shower, toilet and hairdryer. 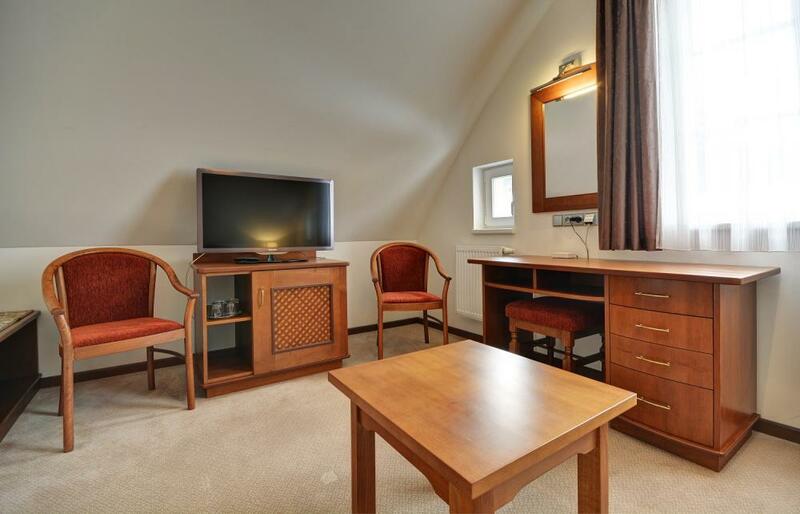 There is also TV, a minibar and a seating area. Of course Wi-Fi internet connection is available in all rooms as well as in the whole building. Hotel cosmetics and towels are also free of charge. The apartment has one parking space available for guests for free.